Almost all the animals we rescue have some sort of medical condition that needs treatment before they’re able to find their forever home. In Fact, it’s very rare for an animal to come to us who does not suffer from coccidia, malnutrition, parvo, worms, a hernia, dental issues, upper repertory infection, and occasionally a heart condition. Many of these illnesses can kill a vulnerable animal. However usually they are healthy again for less than 50.00 an animal. We never want to turn away a sick litter of puppies, or a dog/cat who needs any treatment from an infection to possible dental issues. These procedures can be expensive. Although we have a great vet that gives us every break possible, these expenses all up fast. Our vet bill is our biggest expense. With your help, we’ll be able to give these animals the best medical attention they need to become healthy adoptable animals, and in the end…..saves their lives. Thank you in advance for believing in our work and supporting a great cause. We are all volunteers, and no one is compensated for their work with EBARR. This is soul work and we appreciate your compassion and generosity. We are 501c3 Non Profit. 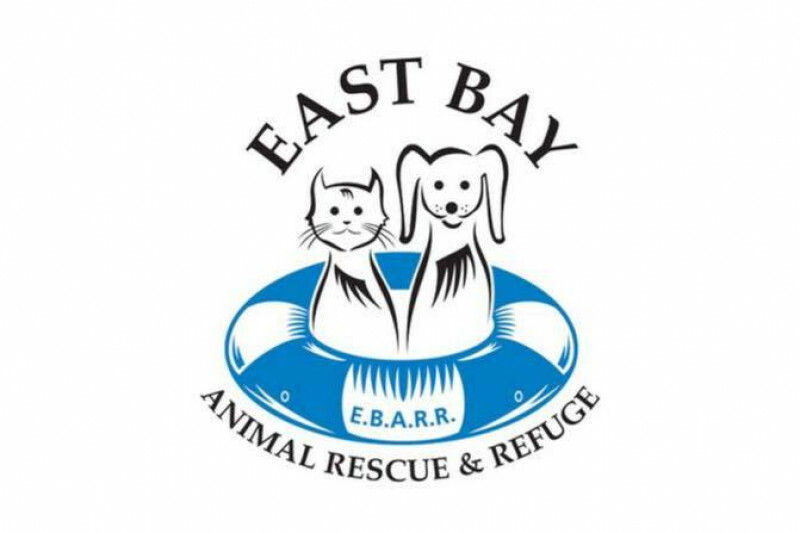 You can find all of our information at Ebarr.org.